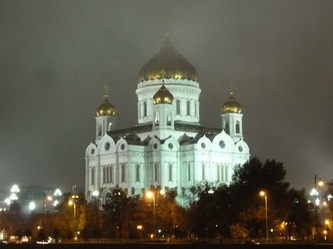 subject of Russia. 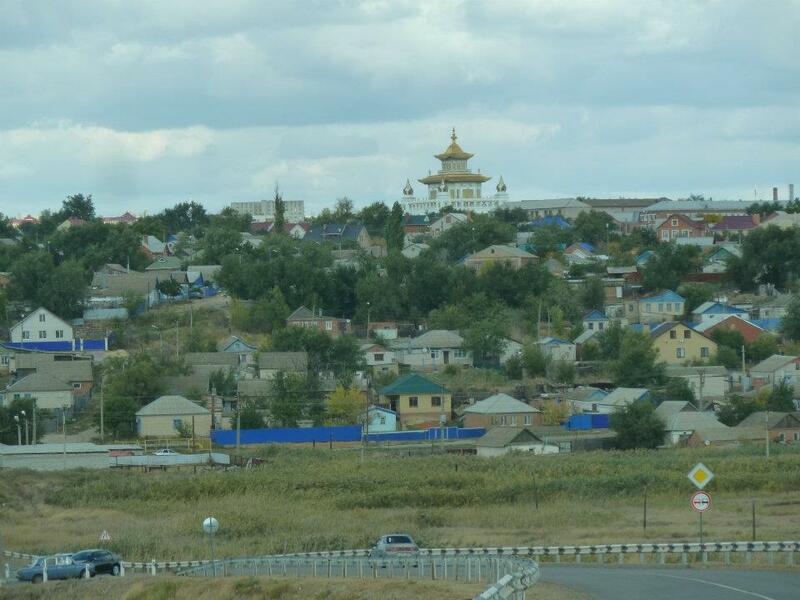 Population: 289,48. 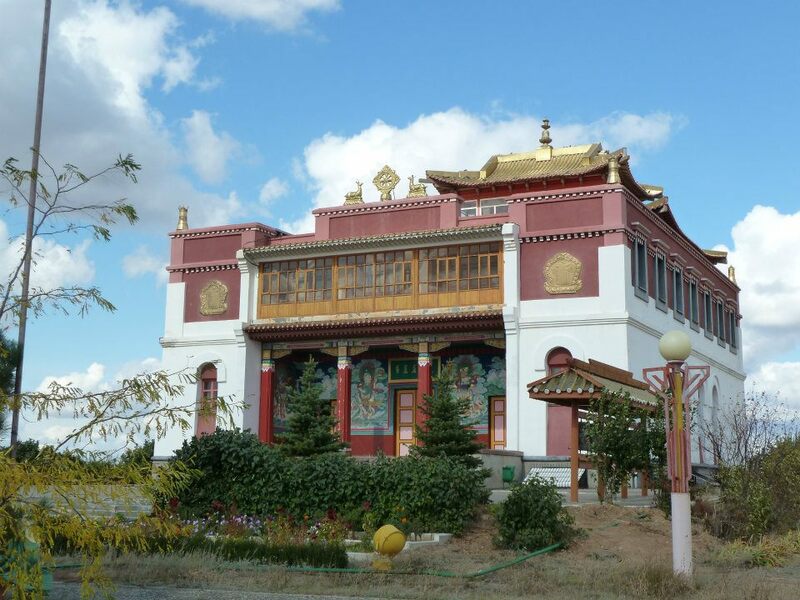 It is the only Buddhist region in Europe. 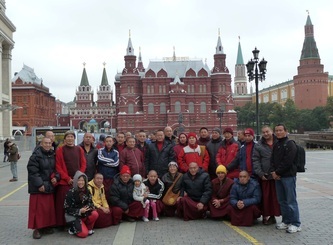 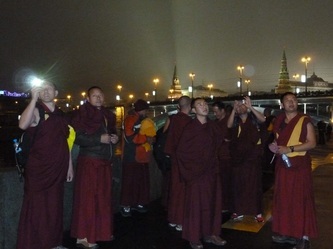 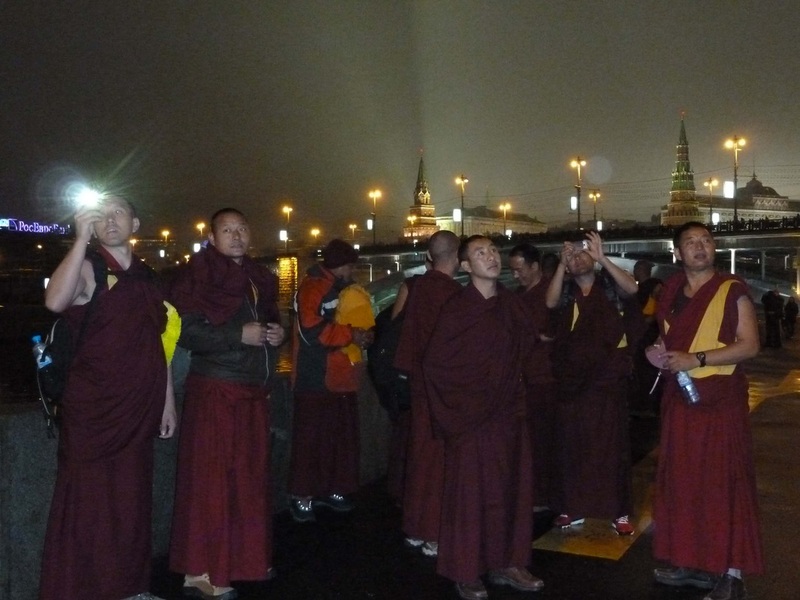 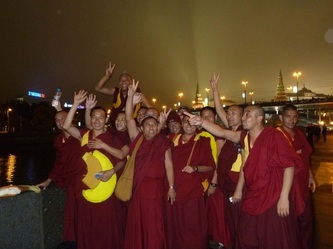 32 Gyumed monks were invited to Russia for a chanting event in October, 2011. 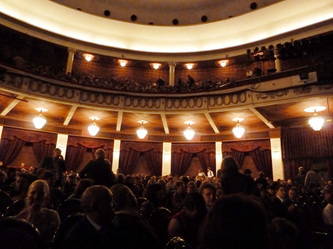 1200 seats were sold out and recieved rave reviews. 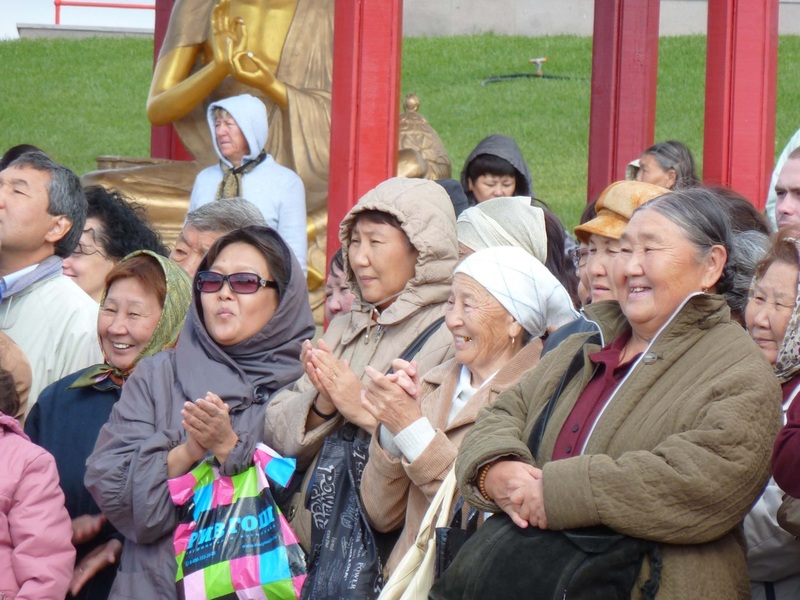 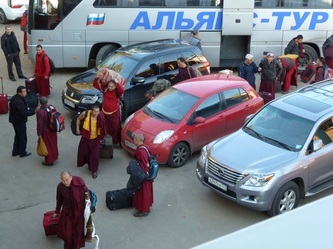 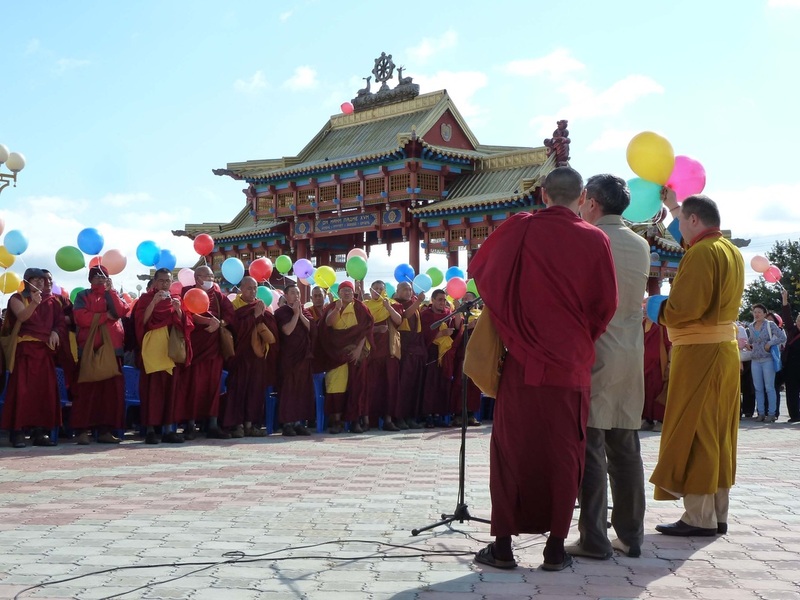 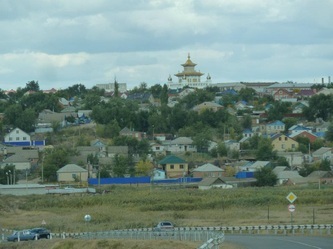 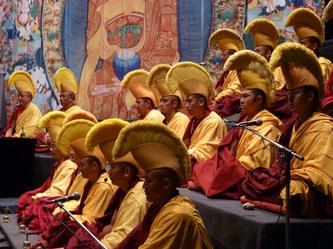 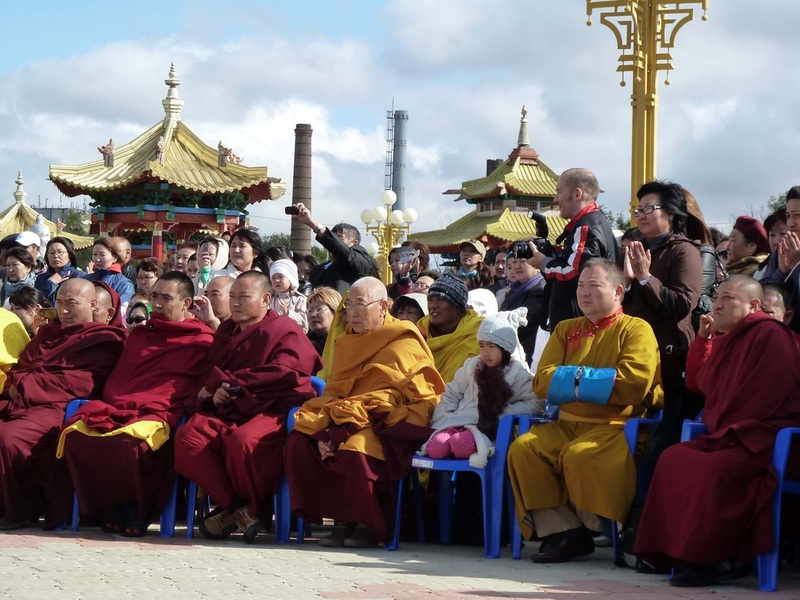 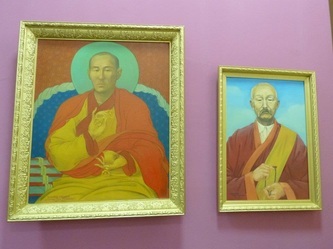 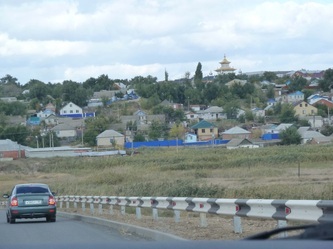 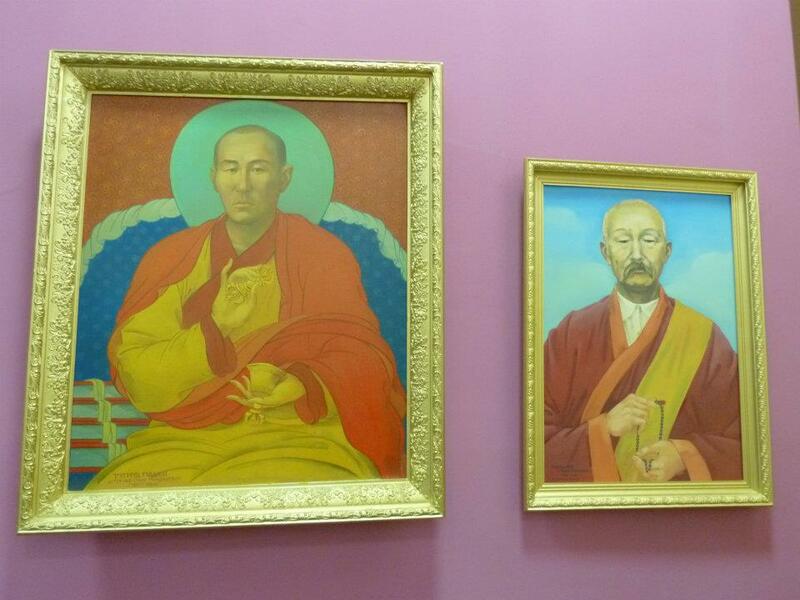 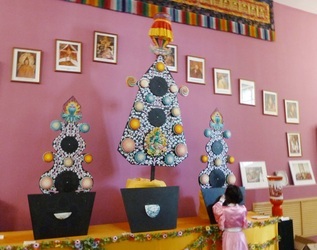 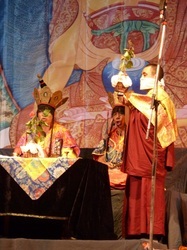 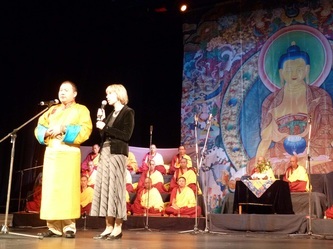 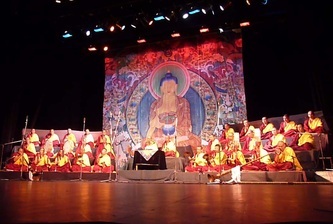 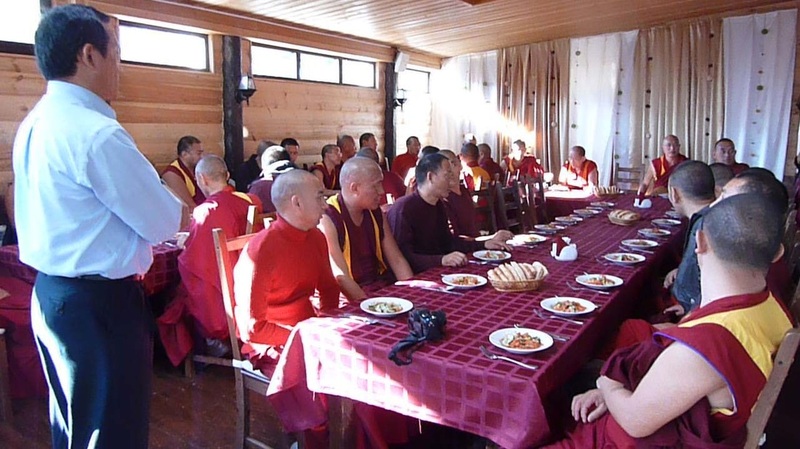 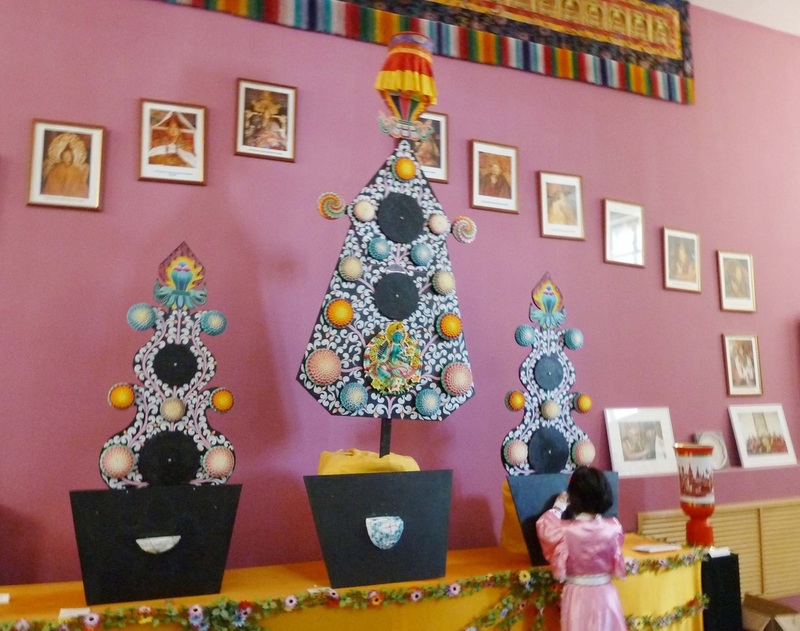 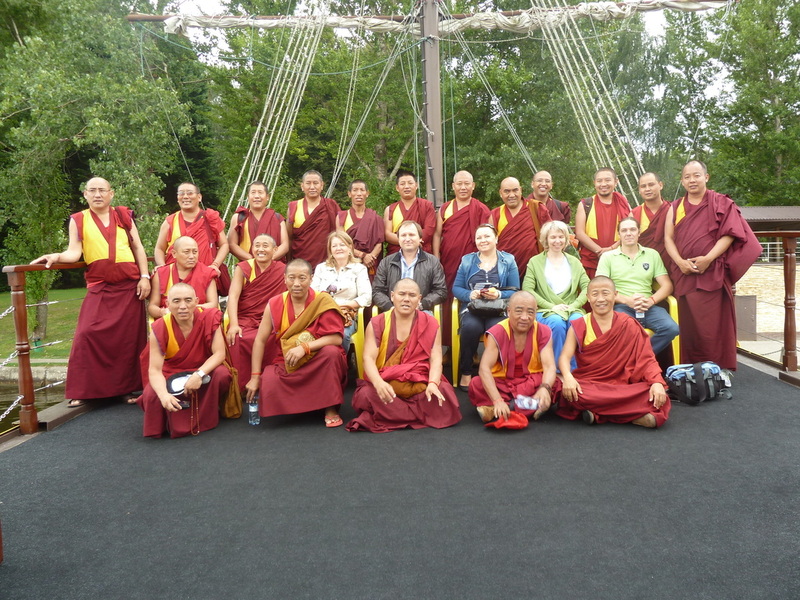 20 Gyumed monks were invited to Buriatia, Russia for a chanting event in August, 2013.